This week’s weather reminded us that it’s time for Spring, so join us this Saturday for our first Parks Clean-up event of 2009. The forecast is 55 and partly sunny… perfect for getting dirty! 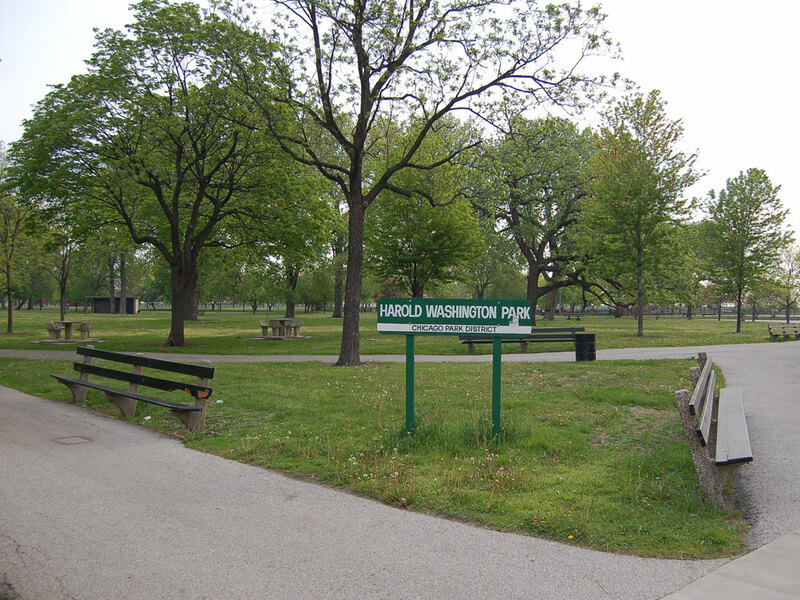 Join RobM and AlanP this Saturday at 9:30 in Washington Park. For more info and to RSVP, click here.